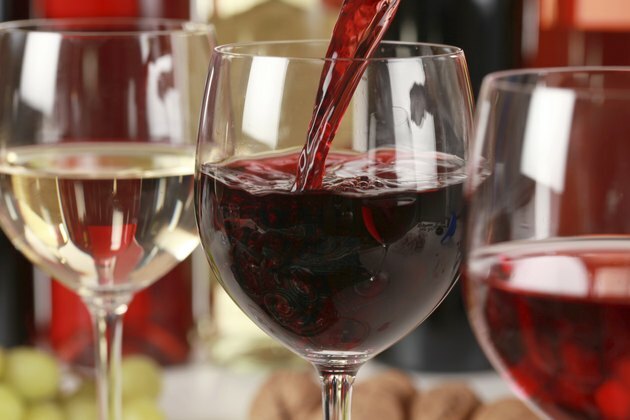 What Are the Health Benefits of Red Wine for Clearing Mucus? Flavonoids, or antioxidant-like plant substances, in red wine may reduce mucus and phlegm associated with several conditions. Red wine contains an abundance of the flavonoid resveratrol, which is produced by the reaction of plants to stress. Flavonoids are found mostly in fruits such as grapes -- from which red wine is derived -- apples and pears. The Linus Pauling Institute reports that in addition to their antioxidant properties, the flavonoids in red wine act as antiviral and anti-inflammatory agents, which suggests they may help fight some mucus-producing illnesses. 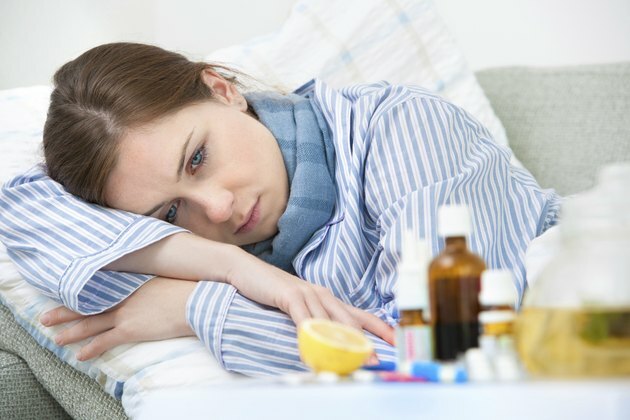 The common cold, or rhinovirus infection, is an upper-respiratory tract infection that can produce mucus, congestion and a runny nose. Infections result in inflammation -- the body’s natural defense mechanism that destroys bacteria and viruses. 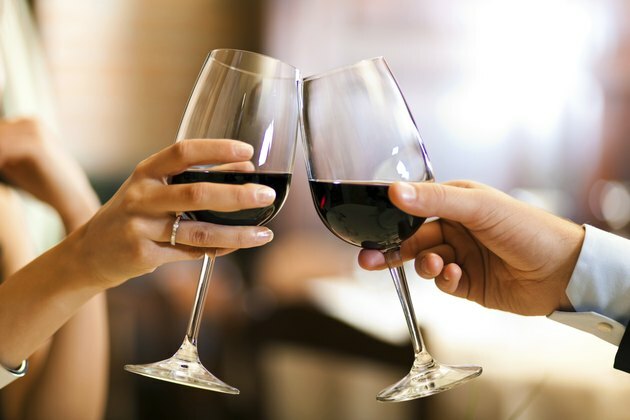 Resveratrol, which is found in red wine, is believed to prevent two inflammation-producing molecules from being produced. 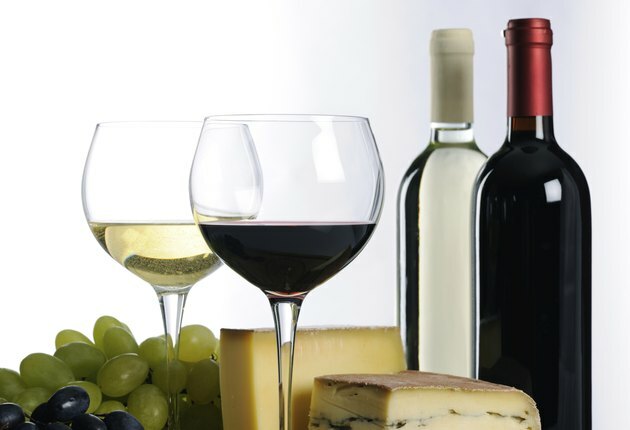 They are sphingosine kinase and phospholipase D.
Symptoms such as inflammation, mucous build-up and discharge occurring in acute sinusitis and chronic sinusitis may benefit from the anti-inflammatory effects of red wine. Acute and chronic sinusitis have similar symptoms, which include a thick yellow or greenish discharge. Acute sinusitis is a brief infection usually resulting from a cold, but as in chronic sinusitis that lasts for 12 weeks or longer, it may also be caused by various infections.